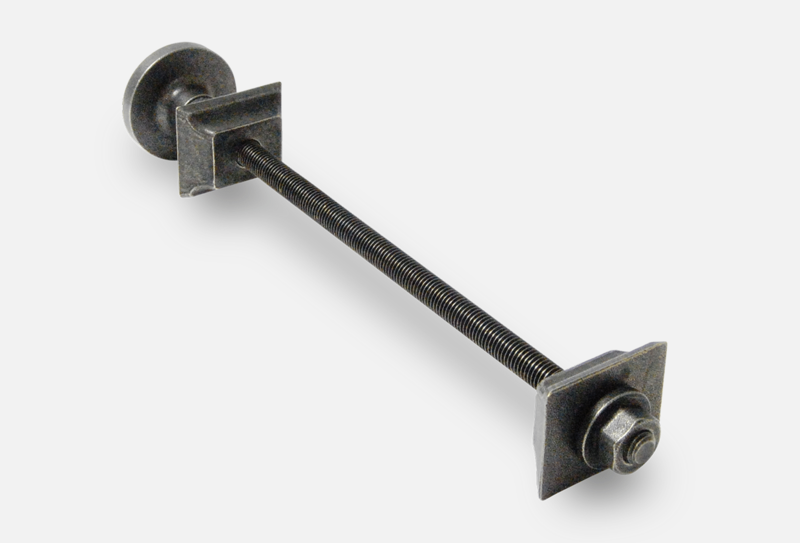 Wall stays provide support for your cast iron radiator. 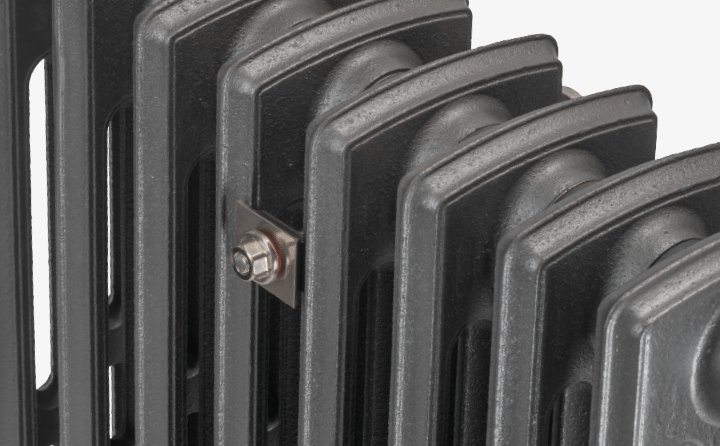 All our cast iron radiators are free standing and very stable, however, due to their weight, we recommend you attach your radiator to the wall with wall stays for added safety. 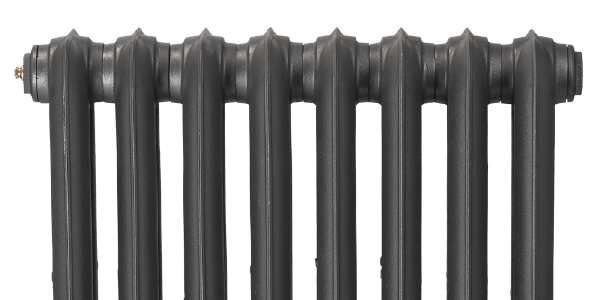 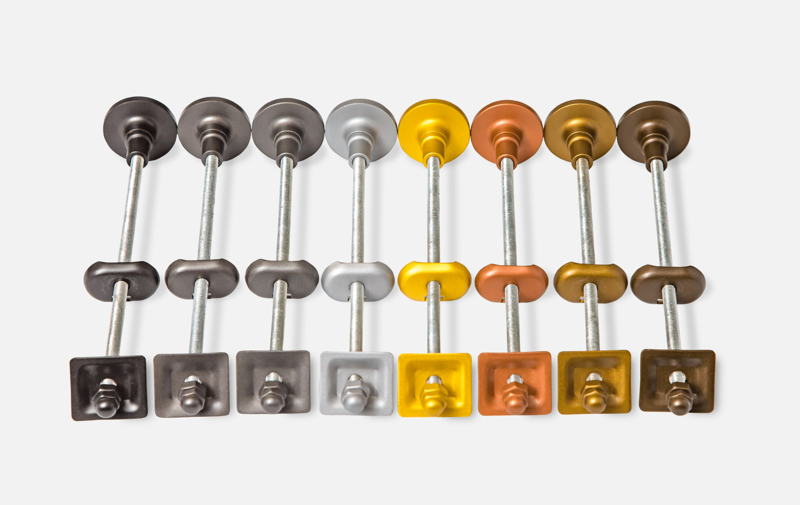 We recommend one wall stay is required for every radiator up to 12 sections, 13-24 sections = two stays, and 24 sections plus = three wall stays. 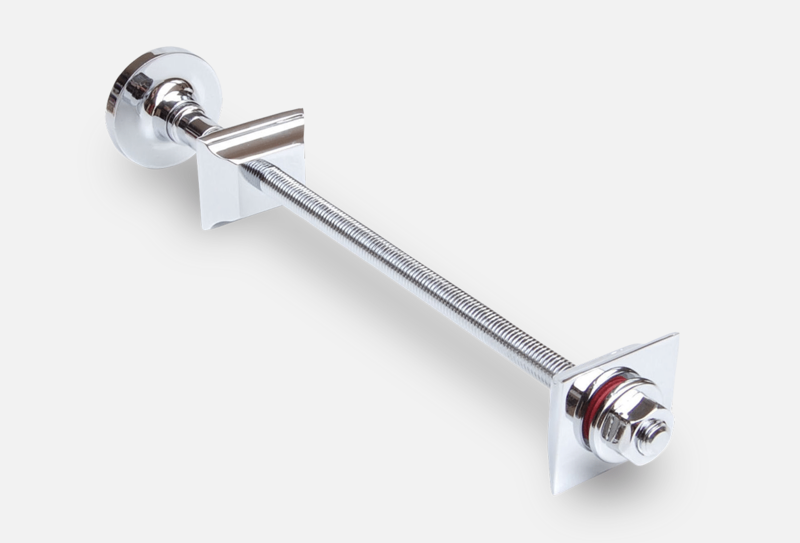 The Paladin Team can also advise on how many wall stays you’ll require for each radiator. 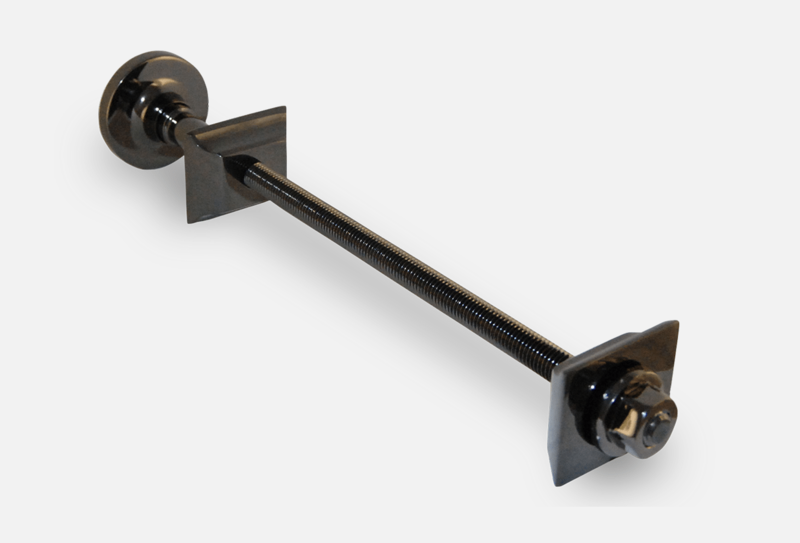 Our cast iron and Standard wall stays are discreet and designed to be hidden at the back of your radiator. 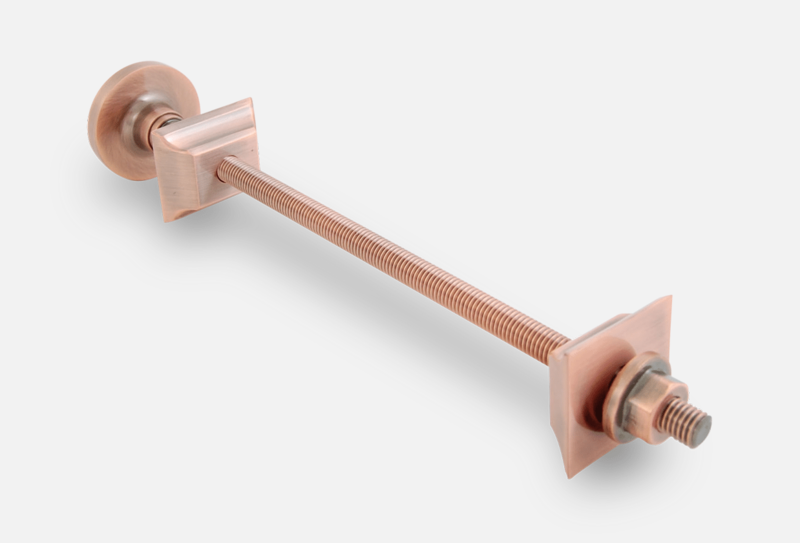 They are drilled into the wall and attached to the back of the radiator. 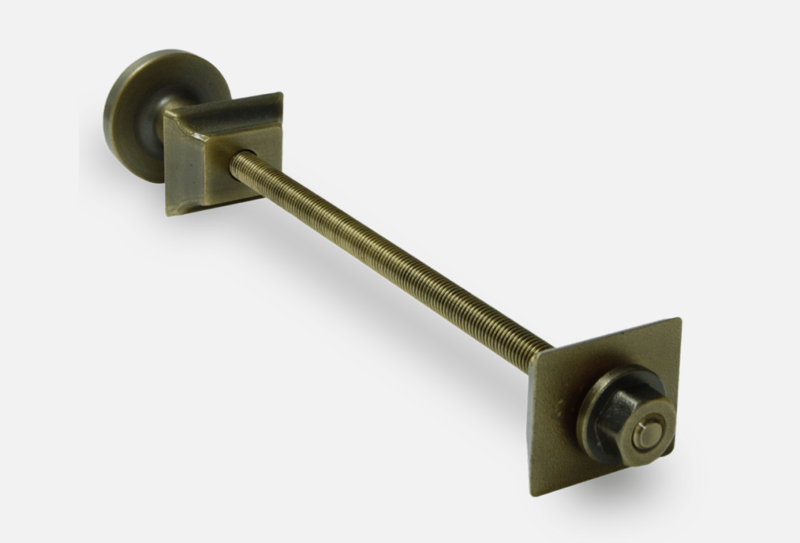 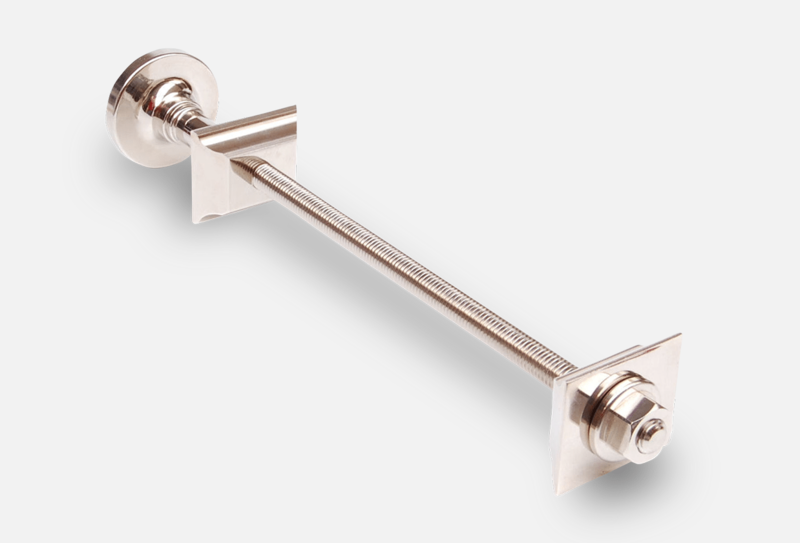 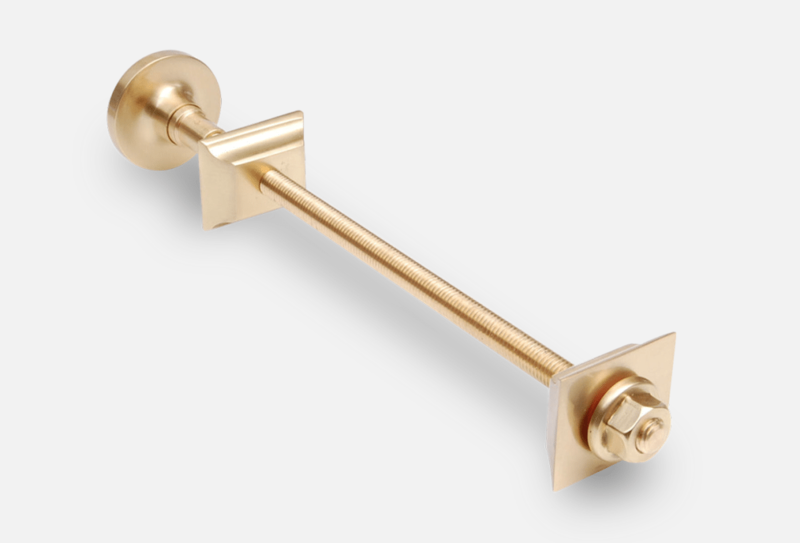 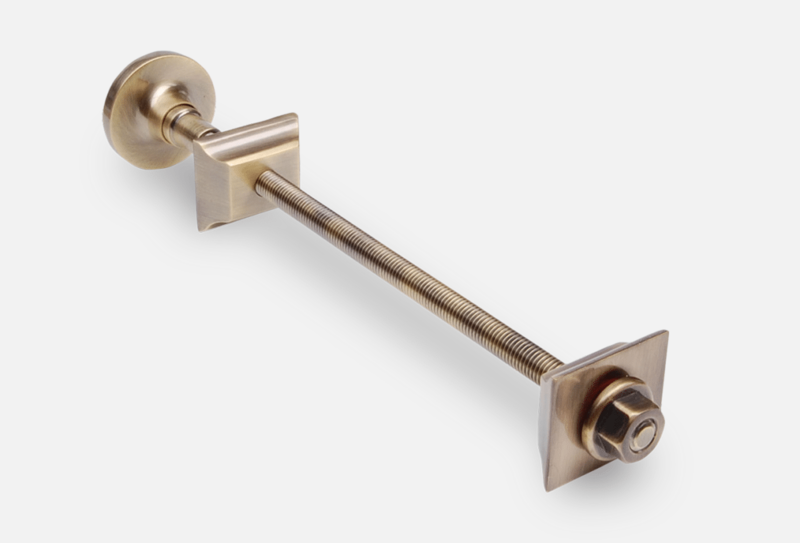 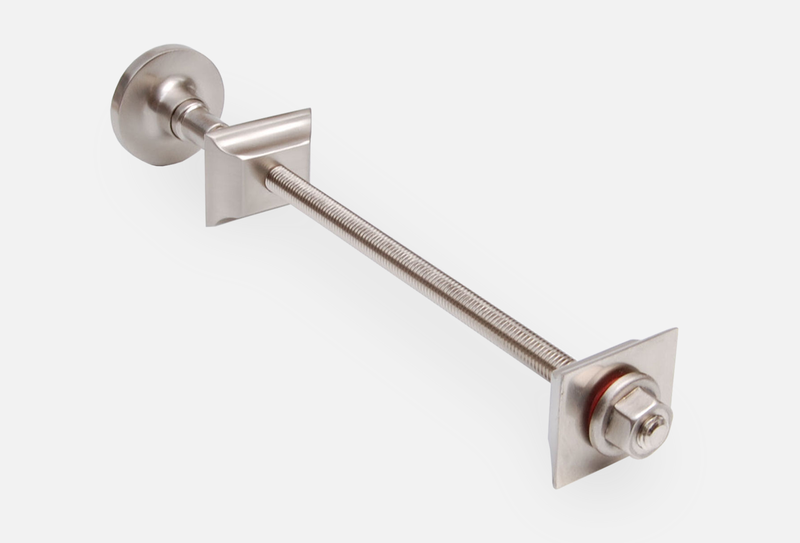 View our range of luxury brass radiator wall stays. 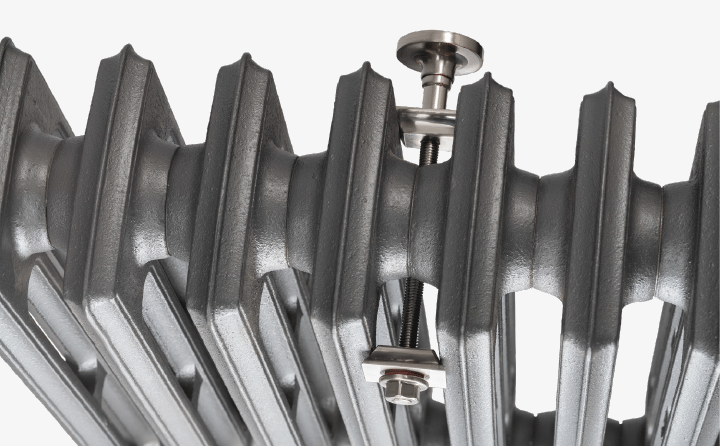 These eye-catching and luxurious radiator wall stays add another matching feature to your cast iron radiator and is available in a wide choice of finishes to match your thermostatic or manual radiator valve choice. 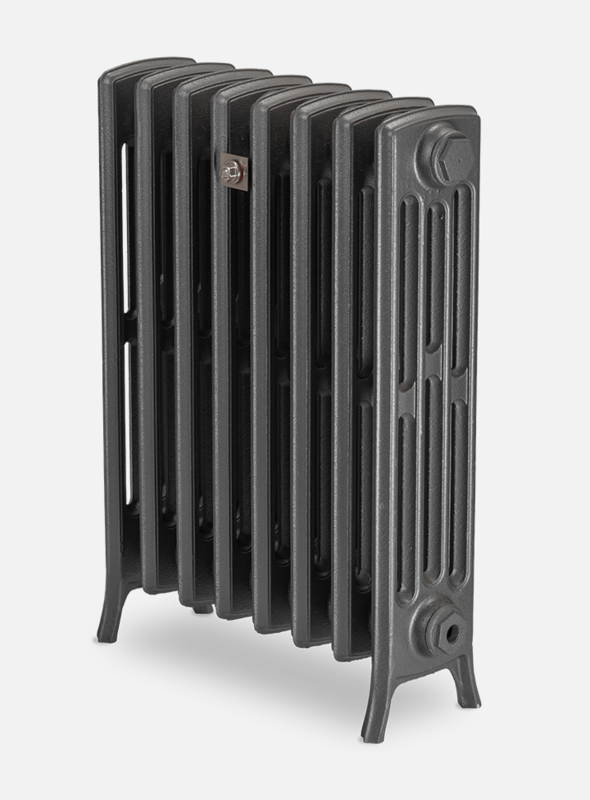 Installing the luxury brass wall stays with a matching radiator valve or radiator bleed valve creates an overall look that is quite stunning for any custom built and finished cast iron radiator.Installation of these luxury wall stays is straight forward and they can be seen from the front of the cast iron radiator as a matching feature.